Edgard Munoz had two extra base hits, sparking the Garden City Wind (17-42) to an 8-5 victory over the Las Vegas Train Robbers (22-38) on Friday at Apodoca Park. He doubled in the second and fourth innings and singled in the first and fifth innings. 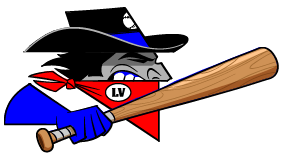 Tyler Shannon paced the Las Vegas Train Robbers at the plate. Shannon went 3-5 and drove in one. He singled in the first, third, and ninth innings. 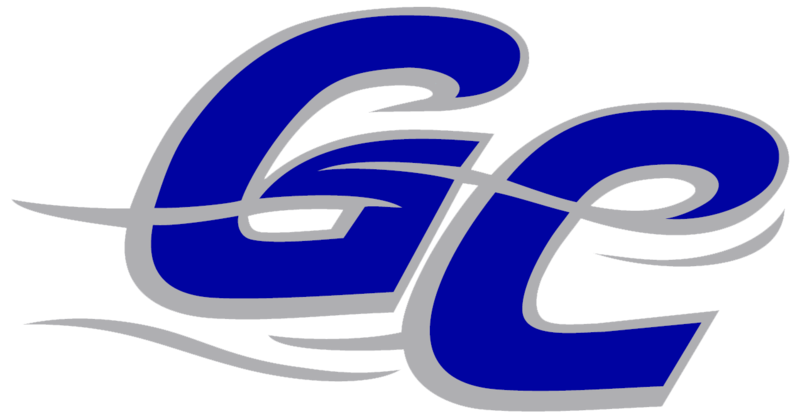 Ryan Santhon recorded his first win of the year for the Garden City Wind. Santhon struck out one, walked one and gave up six hits. Casey Hood ended up on the wrong side of the pitching decision, charged with his seventh loss of the year. He allowed eight runs in eight innings, walked four and struck out six. The Garden City Wind were sparked by Munoz and Chris Cruz, who teamed up for five hits and two RBIs.